Yes, you can give up your seat for a game you cannot attend, any fan between 18 and 25 years old (Those born between 01/06/1993 and 31/05/2000) both included. 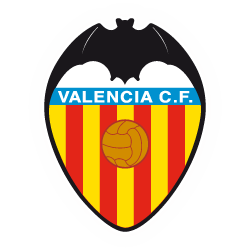 You can find all the information and deadlines at gradajoven.valenciacf.com. NOTE: This is not equivalent to the Free-Seat System. You will not receive any discounts on your season ticket.